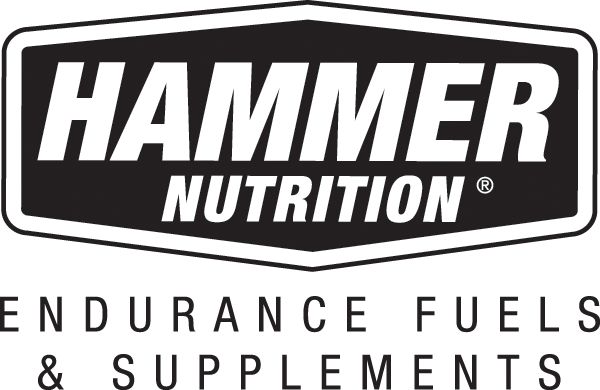 Hammer Nutrition is an endurance sports nutrition company founded in 1987 by Brian Frank. 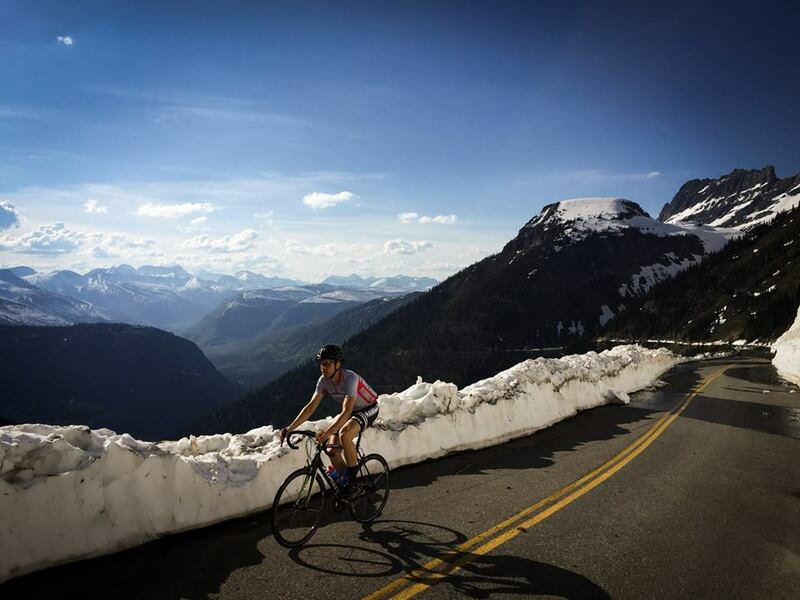 They provide products, knowledge, and service to health-conscious athletes all over the world. Their product line has grown from fuels & supplements to now include clothing and body care products. They have been using Myagi since the start of 2018 to help drive product knowledge and brand insight directly to the frontline associates representing their brand on the shop. Hammer are delivering the toolkit their partners need to troubleshoot fueling difficulties and build loyal customers, helping them to add a new avenue for customer development across the store, through a true understanding of nutrition and the opportunity it represents. Education has always been one of the core values of Hammer Nutrition. In fact, owner Brian Frank used to give free consultation to customers when he launched his original 2 products over 30 years ago. From dealing mainly in direct-to-consumer market in the early years, Hammer developed a strong customer service culture that they rightly pride themselves on today. As Loren Mason-Gere, Dealer Services & Education Specialist at Hammer Nutrition puts it, ‘’Until someone had bought the products, correctly used them, been happy with it, and returned a happy customer to repurchase, the job wasn't really done. That was truly the core tenet, and that has always existed very strongly and fluidly on the customer-direct side of the business’’. When Hammer started to grow in popularity, the need to offer a business to business model became apparent. With their products now being sold and represented by sales associates of other businesses, the concern for Hammer was that their stellar customer service reputation could be diluted by sales associates who were not familiar with their brand and it’s commitment to great service. There was also a continuous need to educate accounts around what value nutrition as a whole could add to their store as this could often be confused. 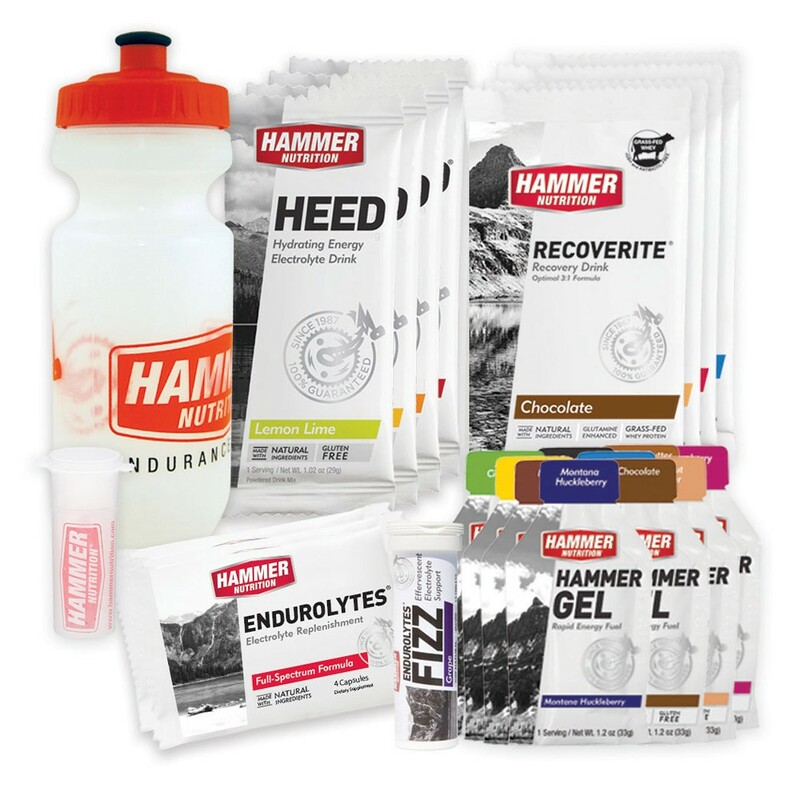 As the best-selling nutrition brand for decades, Hammer took it upon themselves to set the bar for dealer education. ‘’We didn’t want all the hard work we had put into creating great customer experiences with Hammer either in our store or over the phone to be lost in our retailers’’ continues Loren, ‘’we wanted to find ways we could evolve and better serve our retailers so that they were willing to engage in education around our products and could offer great customer experiences, whilst truly understanding the sector of nutrition and how it could work for them’’. To address this, Hammer understood the value of moving their training to easy to access online platforms. Originally existing within a closed Facebook group, Hammer first started distributing training materials through a closed group through something they named the ‘Fueling Expert’ programme. The programme worked well for Hammer whilst they were operating in smaller numbers but the need to scale up the process became apparent as Hammer’s successes continued. Hammer’s commitment to the category of Nutrition was and continues to be truly admirable. With the amount of new and novel products entering the marketplace, Hammer is continually looking for ways of supporting and teaching retailers how to sell nutrition as an actual system that generates regular, repeat customers year round. The need for a solution that could help foster and spread this message was important for Hammer when considering any change in their education initiatives. That was a big thing for us. We managed to leverage Myagi to get some of these accounts more involved with our products. We needed a solution that was easy for retailers to get involved in and free for them, and startup needed to be pretty easy for our accounts. We could also now separate out our training based on who stocked what, give it to some folks and not to others. And we also found with Myagi we didn’t have to go from 0-60 and get promised a load of activity for a huge upfront cost. It matters to me that you can build as you go and expand the number of doors we reach as we grow and pay accordingly’’. Hammer’s approach to content is very authentic and genuine. Composing of a mix of videos, presentations and PDF’s, the variety of content allows them to ensure sales associates have a range of ways to learn and gives the chance for some really personal ‘behind the brand’ type videos that connect the sales associates more deeply to Hammer’s vision. 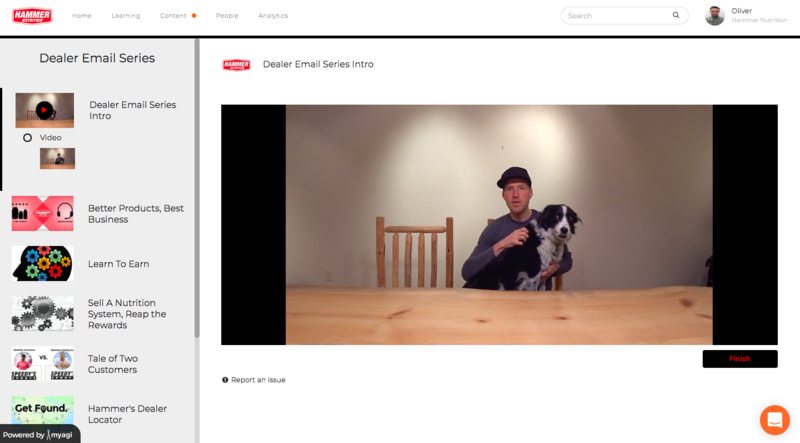 Learning from feedback received on their content, Loren set about creating more personal videos, shot on iPhone, introducing their retail partners to himself, the company owner and even the office dog! With a truly personal and co-operative approach to training, Hammer have managed to create an engaging, stimulating and supportive training programme for their dealers and their staff. ‘’When retailers do nutrition right, they make serious money. We can help any shop make that happen. Given the exceedingly competitive retail climate we face, maximizing those sales and education opportunities is increasingly important for all of our partners. It can be a hugely lucrative component to any store, and we also have business policies that make it literally risk-free to have Hammer product in your store. If you want to make nutrition work for your shop, get involved with Hammer’’. The results speak for themselves and we look forward to supporting Hammer in their continued quest to create brilliant customer experience for every consumer using engaging with their product. At the time of writing, over 500 hours of training have been completed on Hammer Nutrition content, and they rank as the brand with the most engagement amongst their competitors. Are a brand or retailer and want to know more about Myagi's online learning network? We'd love to hear from you- so let's continue the conversation.